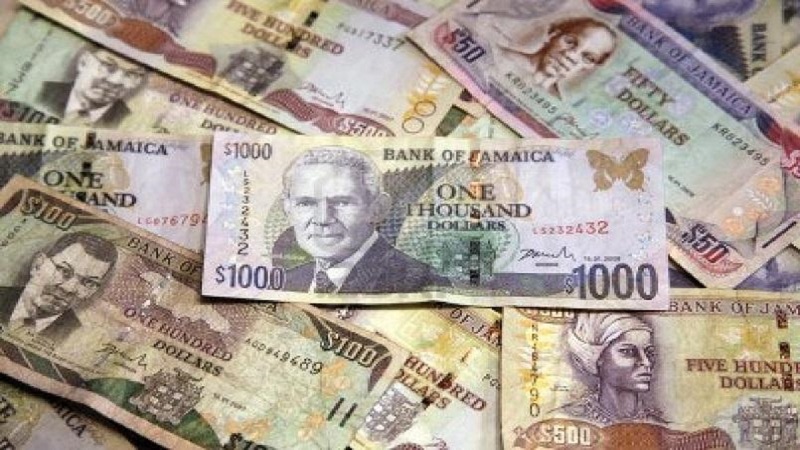 Jamaican dollar revalued by 15 cents on Tuesday, back into 136 territory against its US counterpart, according to the trading summary from the Bank of Jamaica (BOJ). The dollar closed at $136.94 from $137.09. It began appreciating last Friday after three months of depreciation. 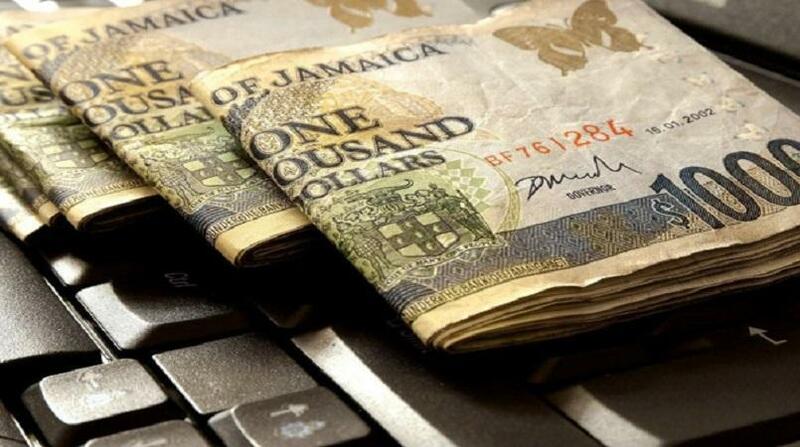 At the same time, the British Pound Sterling closed at $177.13 from $177.14 while the Canadian dollar closed at $104.39 from $103.59.